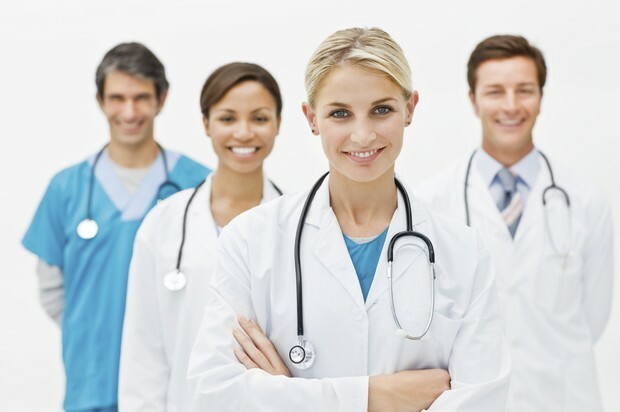 Apply to became a Physician today! The three tasks required for the career. 4 years of undergraduate school. Depending on their specialty, 3 to 7 years in internship and residency programs. You must have a Doctoral or Professional Degree. For the wage is equal to or greater than $187,200 per year or $90.00 per hour.